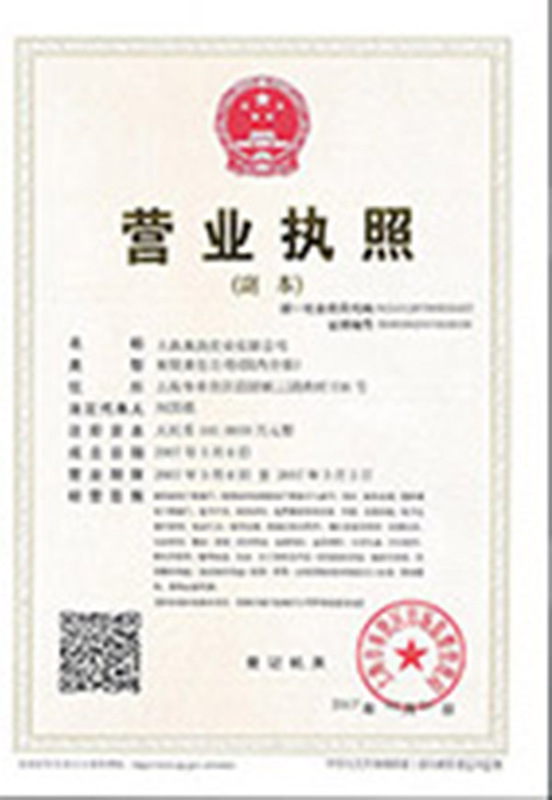 Shanghai Dian Yang Industrial Co., Ltd.
Shanghai Dianyang Industrial Co., Ltd. (DYC) was established in 2007, mainly engaged in the sales of inorganic chemical products. 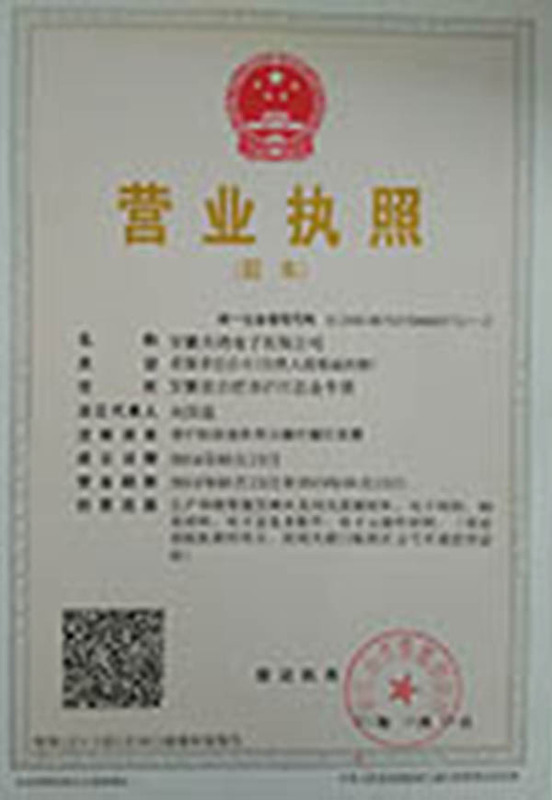 Our company has grown from a single line supplier at first to an integrated chemical product sales center and warehousing. 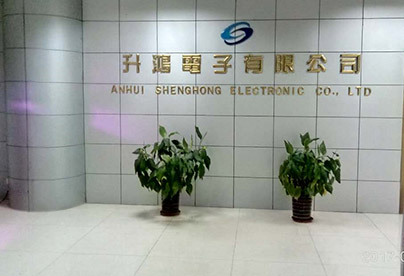 At present, it has an R&D laboratory in Shanghai and an production base in Anhui Province named Anhui Shenghong Electronic Co., Ltd..
Dianyang Industrial (DYC) attaches great importance to product research and development capabilities, and builds professional R&D laboratories to coordinate product development and new product R&D. 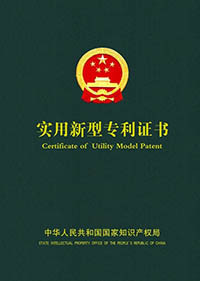 At present, DYC has 3 types of patents, and Anhui factory has 21 patents for various types of development. It ranks among the top companies in the industry in the country and has established cooperative relationships with a number of multinational companies at home and abroad. 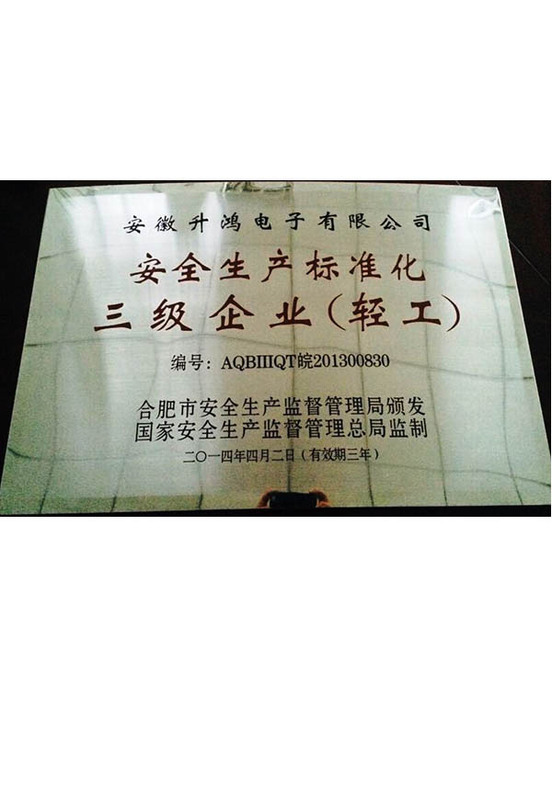 In accordance with our management philosophy of "insight and foresight", DYC gathers technology talents in electronic material and passive device industries to make persistent exploration and constantly enterprising to get excellent results and reputations. 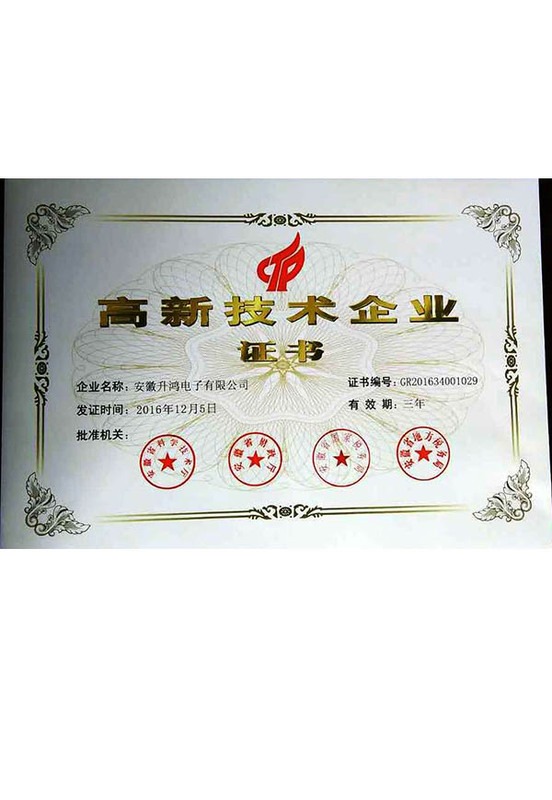 Our aim is to keep our customer satisfactory and light-hearted in using our products. 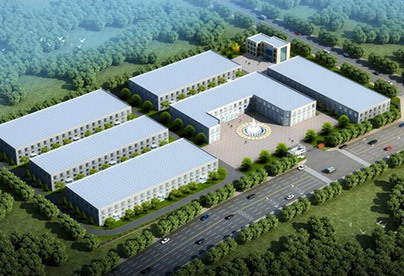 Dian Yang will keep together with our customers to make efforts and go hand in hand to create a bright future.